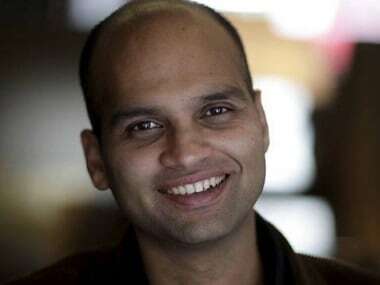 London: Indo-Australian writer Aravind Adiga, winner of the prestigious Man Booker Prize 2008, has been shortlisted along with four other writers for the the $25,000 DSC Prize for South Asian Literature 2017. 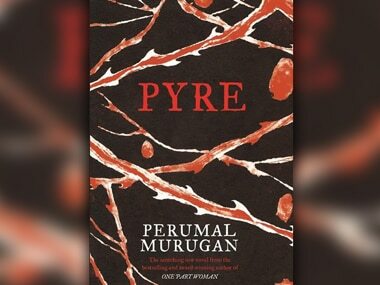 Noted Tamil writer Perumal Murugan's novel Pyre has failed to make the cut from the longlist of 13 books to the just-announced shortlist. 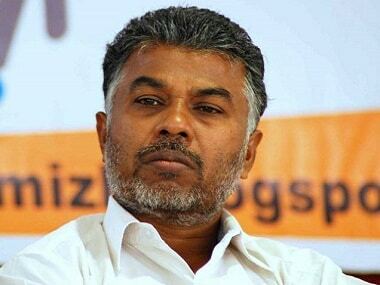 The judges have also overlooked other significant contenders like Pakistani author Omar Shahid Hamid's The Party Worker, and Ashok Ferrey's The Ceaseless Chatter of Demons. The five shortlisted entries contending for the much-coveted prize are led by Aravind Adiga's Selection Day, a story of two cricketing brothers, divided by success and failure. 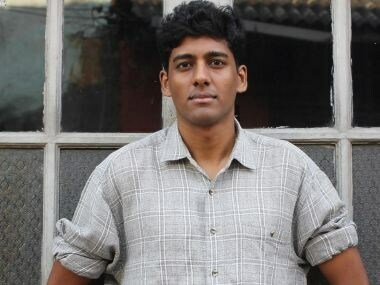 The other shortlisted books are Anuk Arudpragasam's The Story of a Brief Marriage; Anjali Joseph's The Living; Karan Mahajan's The Association of Small Bombs; and In the Jungles of the Night by Stephen Alter. 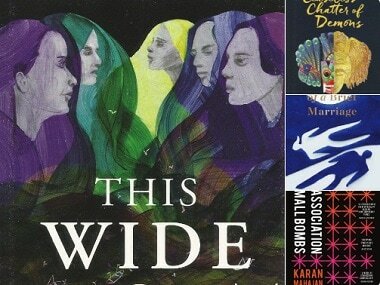 "After deliberating on the many exceptional qualities of the novels selected, and considering the disparities in our backgrounds, the jury was unanimous in its decision on the five shortlisted titles. All five display a remarkable skill in animating current universal preoccupations in unconventional idioms, and from a distinctively South Asian perspective," said Menon. The jury will now deliberate on the shortlist over the next month-and-a-half and the winner of The DSC Prize for South Asian Literature 2017 will be announced at a special Award Ceremony at the Dhaka Literary Festival in Bangladesh on 18 November. Past winners of the DSC Prize include HM Naqvi of Pakistan, Shehan Karunatilaka of Sri Lanka, Jeet Thayil and Cyrus Mistry from India. Jhumpa Lahiri won it in 2015 for The Lowland. Last year, the winner of the prize was Anuradha Roy for her book Sleeping on Jupiter.